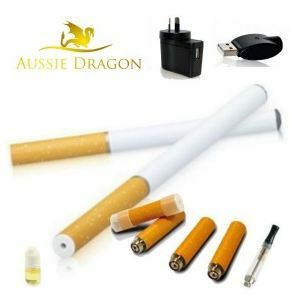 There are a growing number of people using them in Australian market as an alternative to smoking, and there have even been predictions that these electronic devices will outsell tobacco within the next decade. Pressure on smokers in public areas is growing, and there are also other reasons to use them rather than smoking cigars, pipes or traditional tobacco. While the majority of people think that they know all about them, there are still some important facts which are not well known, and can be important reasons why some choose to use these devices as an alternative to smoking. Perhaps one of the least well known or well understood facts concerning e-cigs is their benefit to the wallet. Advertisements have been telling smokers for years that each packet of tobacco, or each pack, contributes to an enormously costly habit. 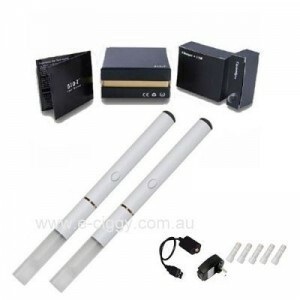 E-ciggies, on the other hand, are reusable, so the cost can be reduced. They are also much cheaper than a simple pack. E-cigs are used with zero nicotine e-liquid, which comes in cartridges which last for the equivalent of 20 cigs, or about one packet. 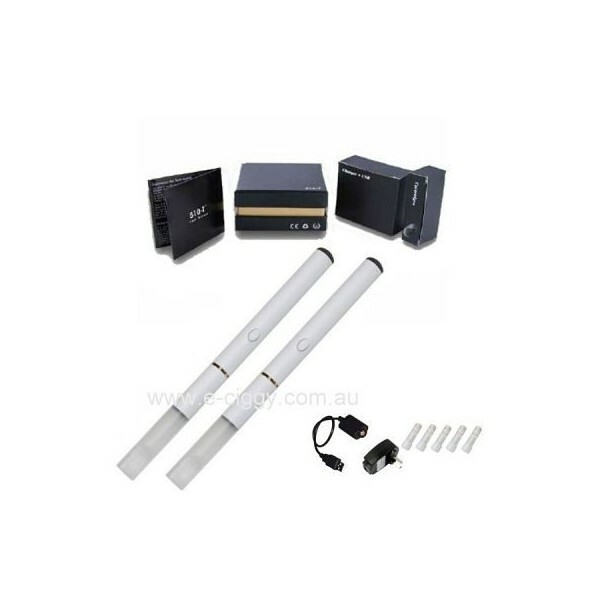 The cost of each cartridge is considerably less than a pack of standard tobacco cigarettes, and so it is easy to work out that by using the electronic alternative, smokers are saving themselves a considerable amount. Most them come with a vaporiser which is designed to turn 0 mg nicotine liquid into a vine mist, or vapour. While the majority of smokers use some kind of nicotine e-juice, these cartridges are not standard. That means that there is a considerable difference in the strength of the liquid, so that some are much lighter than the standard tobacco cigarette. 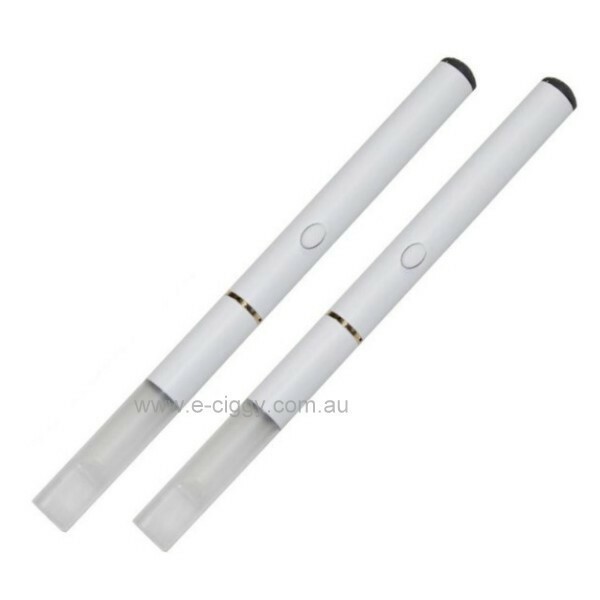 In addition, users only can buy cartridges for their e-cigarettes which contain absolutely no nicotine at our online shop, so they can experience the taste and sensation of smoking, without having to suffer the consequences. Since 2011, the US FDA has been regulating them using tobacco laws, treating them as a device which delivers nicotine, rather than as a medical aid. This means that there is no medical reason why non-smokers cannot use them, and the agency has not so far regulated nicotine vapour providers, as they do with standard tobacco ciggies. Rather than being restricted by being labelled for medical use, the decision to handle e-cigs as though they were comparable with the other variety actually makes them more available to the general public. In addition to having e-liquid flavour vapour, it is also possible for users to buy a range of different tastes, including chocolate and apple. It is designed by the manufacturers to allow people to enjoy their more. Comment : I am very impressed with the starter kit. There is no leak at all and it lasts for long time. Comment : I like to fill mine with vanilla. Straight up best taste. Comment : My ecig IS FABULOUS because now I can smoke without having to go outside. IT's nice to have a smoke-free way to enjoy my cravings. Comment : I love adding flavor options. Makes these units taste a million times better. Comment : I thought my friends were offended by this one, but they totally were cool with it. Comment : This is the most realistic ecig around. I appreciate the look. it's chic and convincing at a great price. Comment : They look like the real deal the most, but they are not as bad for you as real cigarettes. Stay healthy. Go for the best! Rating(s) and review(s) : Joye 510-t Starter Kit - Reviewed by : Sam H - Rating 5 / 5 - I am very impressed with the starter kit. There is no leak at all and it lasts for long time.